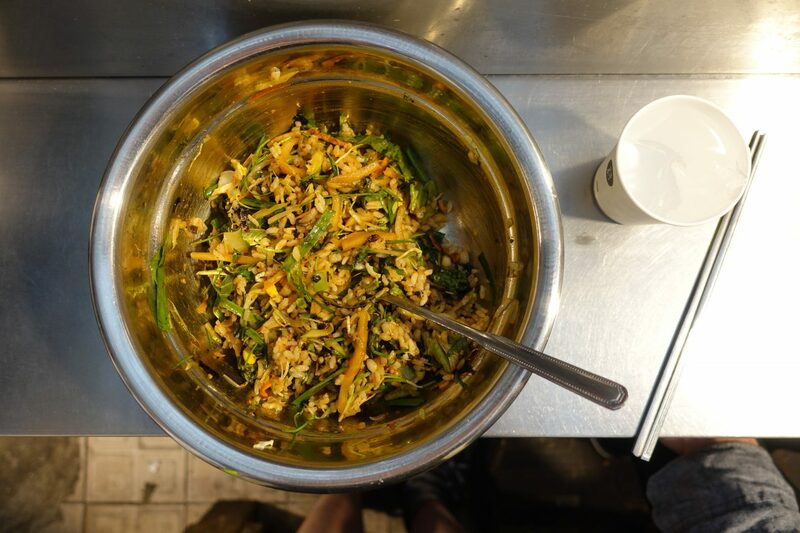 This post is all about the best Bibimbap in Seoul! 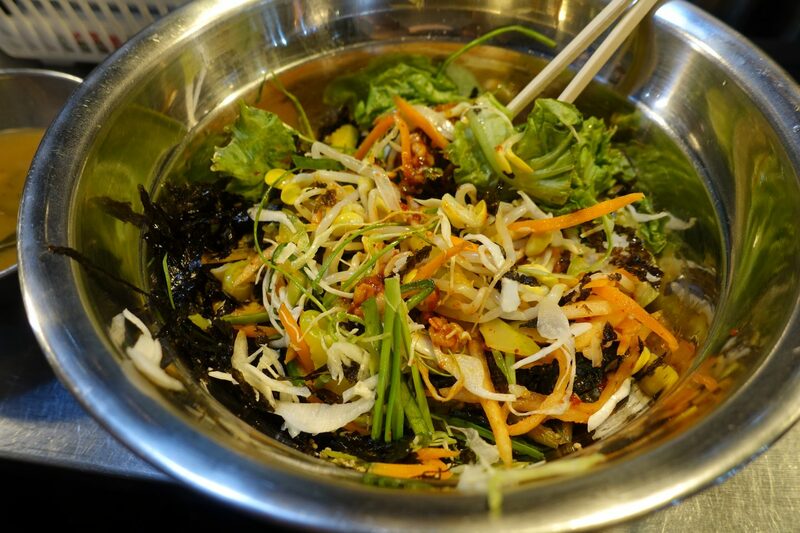 Bibimbap is one of Korea’s most famous dishes and for good reason! It means “mixed rice” and you’ll find it everywhere. 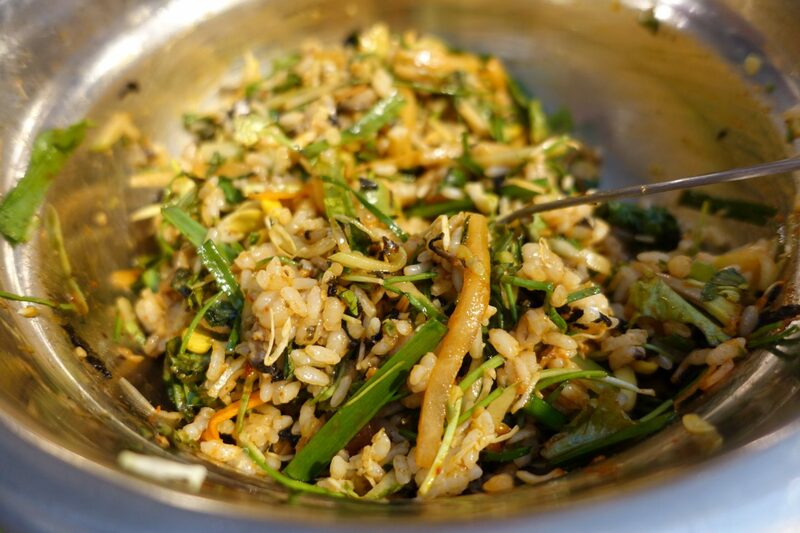 Bibimbap is usually served in a big bowl of mixed rice and heaps of vegetables. My absolute favorite Bibimbap can be found at Kwangjang Market. Kwangjang Market is a traditional Korean street market in the heart of Seoul. 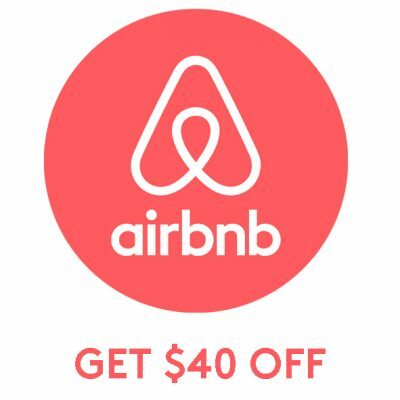 It’s one of my favorite markets and I highly recommend checking it out. 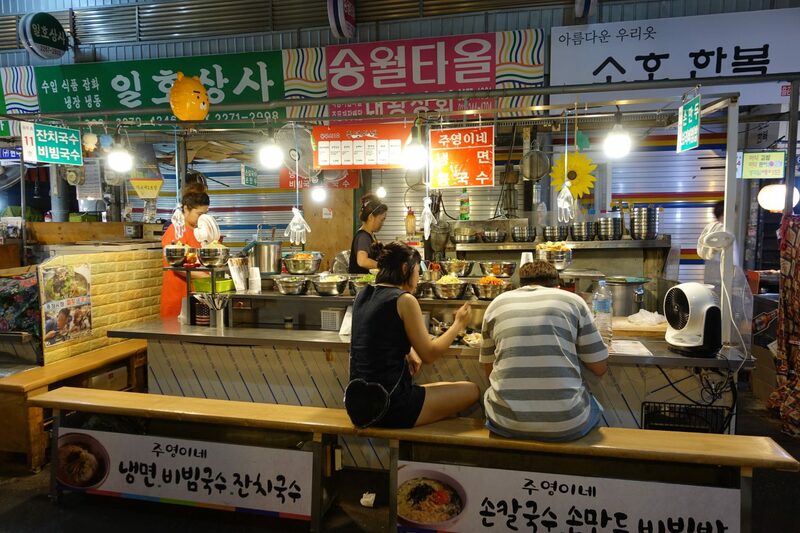 At the market are two vendors and they are selling the best Bibimbap in Seoul! I’ve had Bibimbap in Seoul at quite a few places and the Bibimbap that these ladies are serving is my absolute favorite! Fun fact: Two years ago I had Bibimbap at exactly these vendors and I was so excited to be back! This lady serves traditional Korean dishes and of course, Bibimbap! 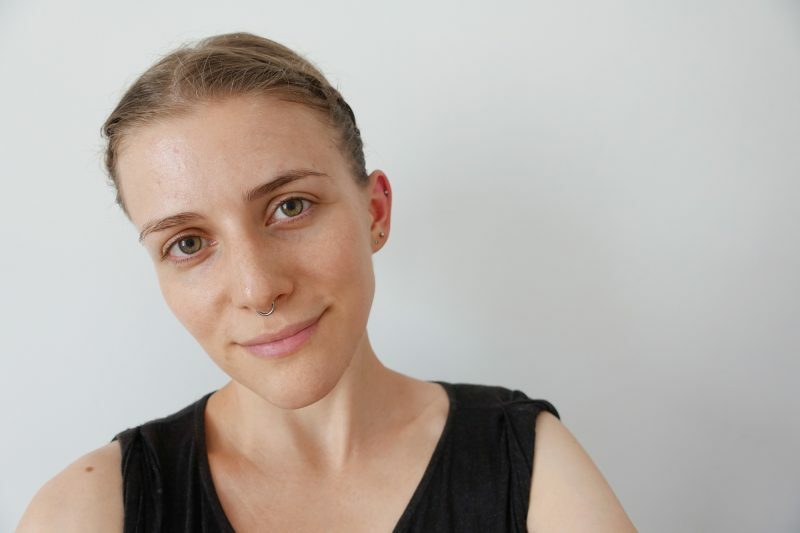 She speaks a little bit of English and in case you are vegan, like me, just make sure to tell her that you are “vegetarian/vegan” and don’t eat fish sauce. Bibimbap is ₩ 5,000 and comes with bean curd soup. She helps you mix it up and if you want it spicy make sure to say so and she’ll hook you up with spicy sauce! The lady making the Bibimbap is incredibly lovely and seems to be really passionate about what she’s doing. This is one of the best Bibimbap’s in Seoul and I highly recommend checking it out! 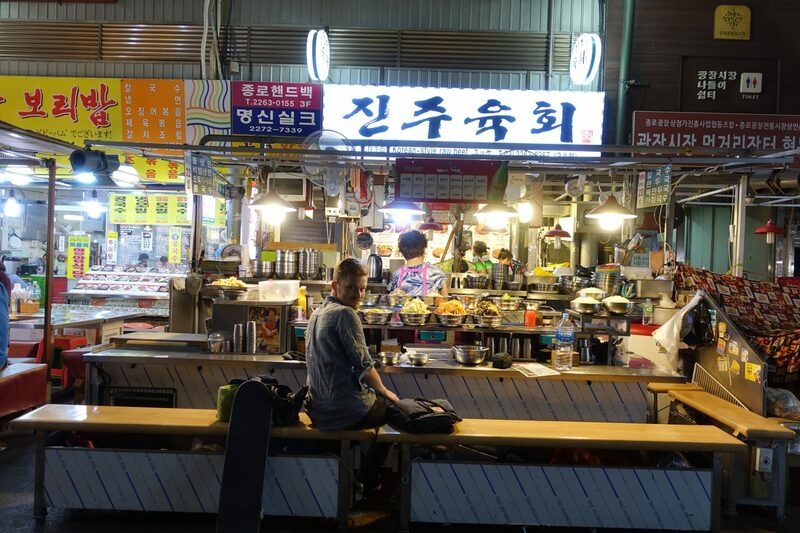 This vendor also serves traditional Korean dishes and is super close to vendor #22. Bibimbap is ₩ 5,000 and usually comes with bean curd soup. At this stall we didn’t end up getting one – maybe they were out? To our surprise, we got vegan kimchi instead and it was delicious! Traditional kimchi is usually made with fish sauce and this one didn’t have any which was brilliant! If you want it spicy then make sure to say so when ordering. These ladies have quite a few spicy sauces that they’ll hook you up with! Look at all those vegetables! The great thing about this particular vendor is that they use reusable chopstick. The other one doesn’t. Unfortunately, they do use paper cups and I wasn’t fast enough to refuse mine. If you are looking for great Bibimbap and would also like to enjoy some vegan Kimchi then I highly recommend checking out vendor #11. The Bibimbap was incredibly fresh and really delicious! 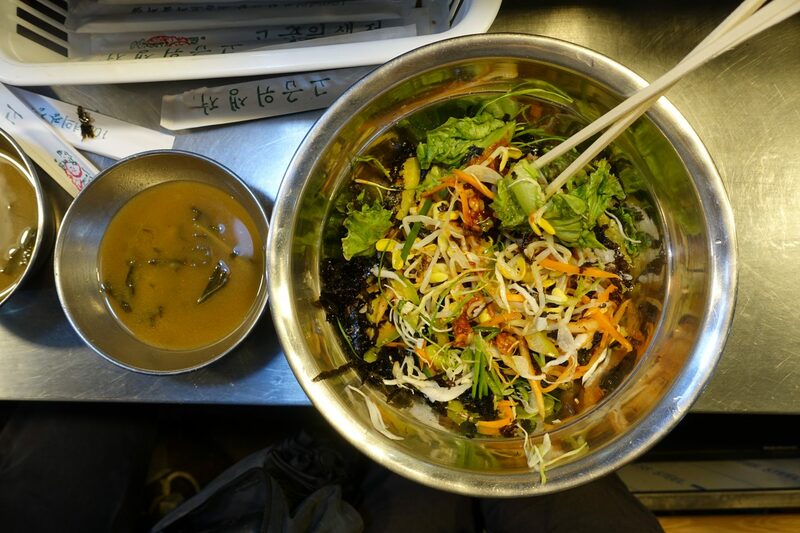 This was my post about the best Bibimbap in Seoul. I honestly can’t decide which Bibimbap I like more – they are both amazing! 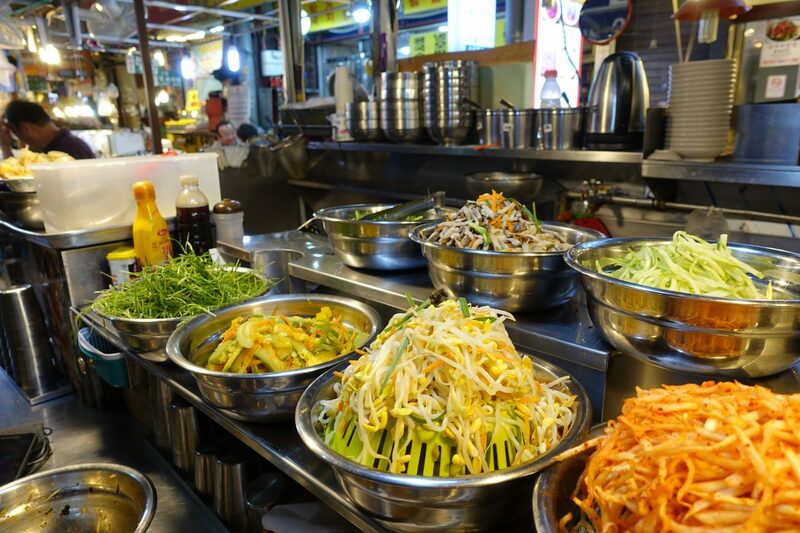 If you are craving traditional Bibimbap then these are the places I highly recommend. 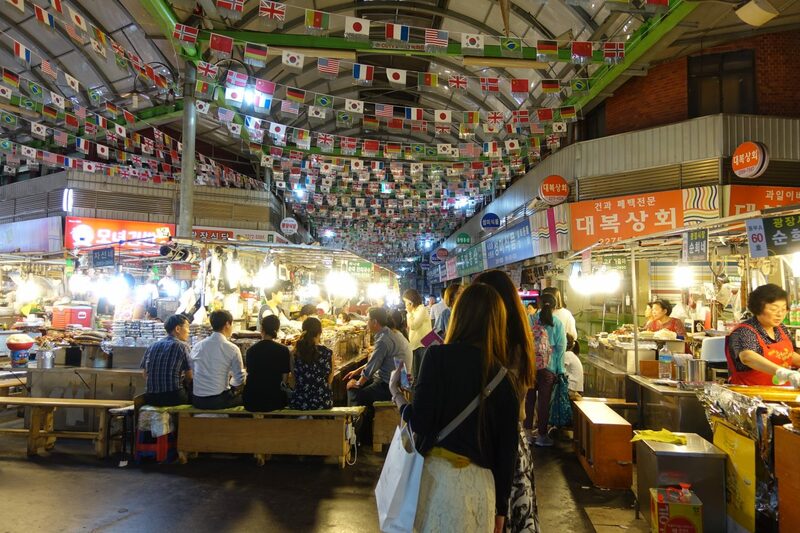 Kwangjang Market is a lovely place to have it and ₩ 5,000 is a great price! For more vegan travel posts, click here.